Does Dental Sealant Help Prevent Cavities? 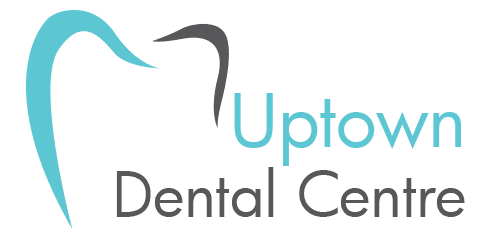 The chewing surfaces of our premolar and molar teeth have grooves, or fissures, that make them vulnerable to decay because these fissures can be deep, are difficult to clean, and can be narrower than even your toothbrush bristles. Dental sealants are plastic coatings that fill-in and protect the chewing surfaces of your teeth from things like bacteria and plaque build-up that cause tooth decay. Sealants are mainly applied to the grooves of our back teeth, the chewing surfaces where trapped debris frequently cause decay. Much of the tooth decay that occurs in children and teens happens on these hard to clean chewing surfaces. Application of the sealant coating protects these grooves from accumulating bacteria and food items. In addition to their daily oral hygiene (brushing and flossing), applying a dental sealant is a great way to help protect children’s permanent teeth from decay. Adults can benefit from dental sealants applied to their chewing teeth as well. The plastic resin material used as dental sealant is bonded into the fissures and pits of the tooth, effectively smoothing the tooth surface. A smoother tooth surface facilitates better access with the bristles of a tooth brush, allowing for easier removal of decay-causing plaque while brushing and flossing. Another benefit of applying a dental sealant to the back teeth is providing another layer of protection to tooth surfaces which may have a naturally thin or worn layer of enamel. Teeth with a thinner layer of enamel, whether it be natural or from wear over time, are more susceptible to damage from bacteria being able to penetrate the tooth surface in a shorter time. Ideally, a sealant is applied to the premolars and molars before cavities become present and require fillings. 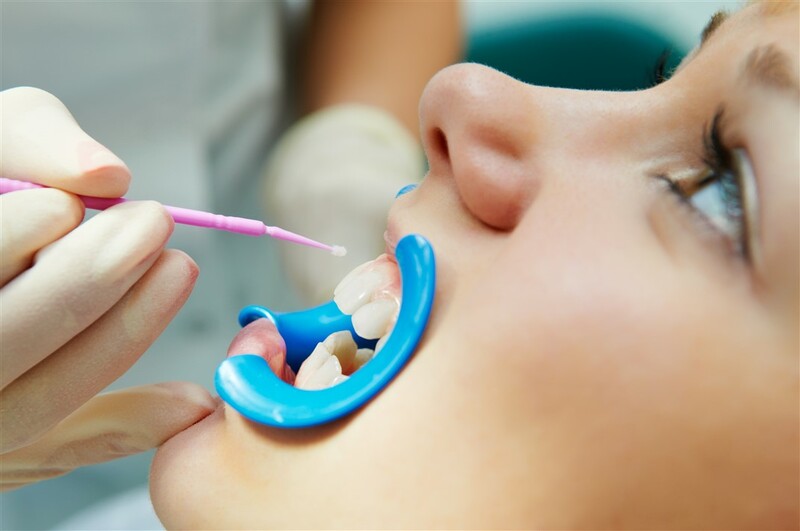 The process of applying dental sealants is generally a straightforward one, not requiring any drilling or removal of tooth structure, taking just a few minutes per tooth. Professionally applied sealants are durable and capable of withstanding the day to day chewing activity of the back teeth. The time a sealant lasts varies by patient but for most patients the sealant should remain intact for years with normal wear and tear. For as long as the sealant remains in place, the protected surfaces of your tooth should not experience any decay. Dental sealants can be reapplied if required; booking regular dental exams and cleanings allows your dentist to keep an eye on the integrity of your sealed surfaces and recommend re-application if necessary in the future. Like brushing and flossing, dental sealants and fluoride work in conjunction with each other to help prevent tooth decay. Sealants prevent accumulation of germs and food particles only on the surfaces to which they’ve been applied; fluoride helps protect all the surfaces of the tooth from decay and cavities. 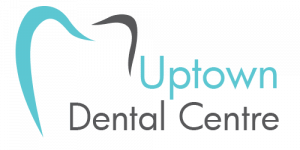 To learn more, contact or come see us at Uptown Dental Centre in Edmonton; we can discuss preventive measures, like dental sealants, that can help protect your family’s oral health for the long term.